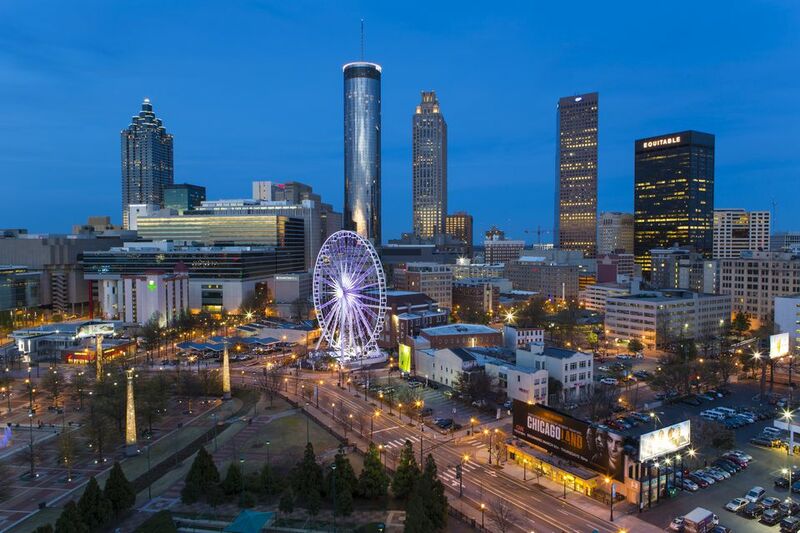 If the only bit of Atlanta you've explored is the Auntie Anne’s at the airport, it’s time to extend that layover. The South’s biggest and busiest city is home to a bevy of award-winning chefs, hosts a slew of cultural activities each year, and is building on its sizable shopping scene. Also: The World of Coke. Where Are the Best Outlet Malls in the Atlanta Area?